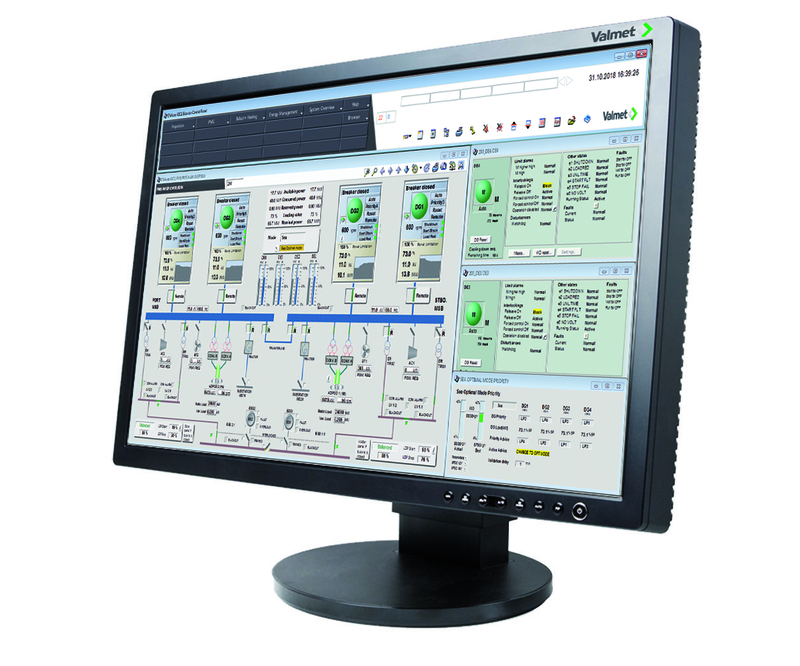 Valmet has launched new process control for ships to improve their fuel efficiency. This new control called Valmet DNA Sea Optimal Mode acts as a separate power management mode within the Valmet DNA Power Management System. Valmet DNA Sea Optimal Mode enables ship owners to achieve up to 3% savings in fuel consumption. The actual savings vary based on the load of the power plant and specific fuel consumption (SFC) profile of the engine. Valmet DNA Sea Optimal Mode has been tested in close cooperation with shipyards and ship owners. It is already in operation on several cruise vessels. "If we look at the data from tests run on ships, the highest measured saving has been 2.44%, which represents roughly 190 kg of fuel saved per hour," says Andreas Carlsen, Project Manager, Marine Applications, Automation, Valmet. Valmet DNA Sea Optimal Mode utilizes unbalanced load distribution, taking advantage of the fact that the SFC of each engine varies with the load and has an optimal point of operation. By keeping as many engines as possible at their optimal load, it is possible to optimize the fuel consumption. The optimal load of an engine is the load at which the engine uses the least amount of fuel per kW produced. To complement the solution, Valmet has developed an optional add-on called Valmet DNA Sea Optimal Mode Advisor. It provides operators with advice regarding mode selection and load priorities. Valmet DNA Sea Optimal Mode is new process control for ships to improve their fuel efficiency. Pictured a solution display.